Every new diet makes the claim that it has an edge over the others. But does a “best diet” exist? According to U.S. News & World Report, the DASH diet ranks number one for best diets overall in 2014, followed by the TLC diet and the Mayo Clinic Diet. The Mediterranean diet, which has received plenty of approval lately and touts foods rich in healthy fats like olive oil and fish, comes in at number four. But in spite of all the press and advertising surrounding most common diets, a group of scientists from Yale believe that the best diet of all is quite simple: eating "real" food. Perhaps it’s no surprise that Katz and his fellow authors were unable to pinpoint one particular best diet. Ultimately, the authors conclude that eating “minimally processed foods close to nature, predominantly plants, is decisively associated with health promotion and disease prevention” are the way to go. 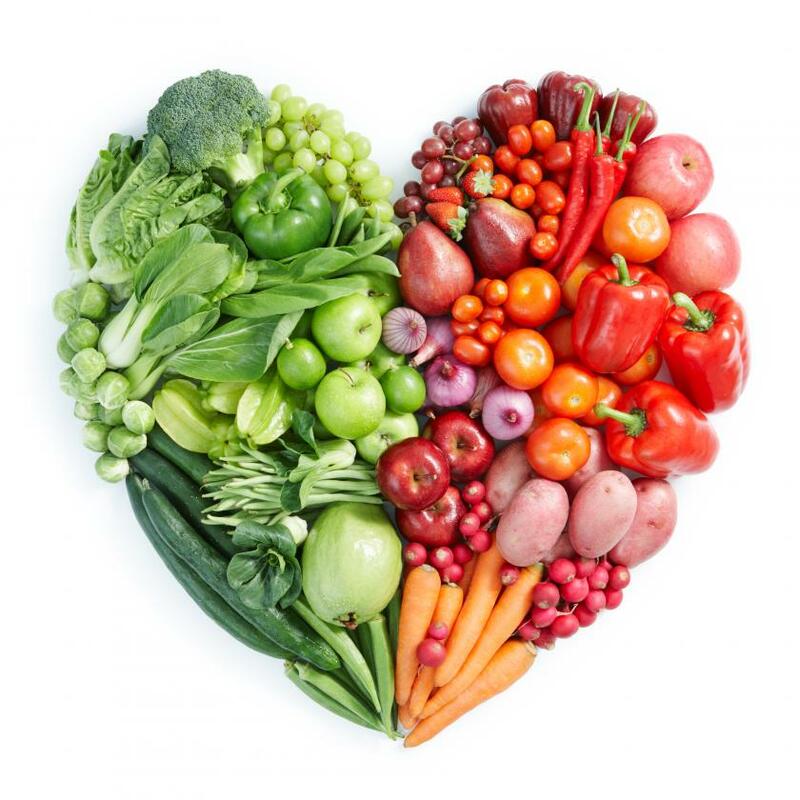 Some of the benefits of a vegetable or plant-rich diet include a decreased risk of cancer and heart disease: These foods range from basic fruits and vegetables to whole grains, nuts, and seeds. Meanwhile, there are some good fats and bad fats, so is it necessary to avoid all fat? The researchers found “no decisive evidence” that low-fat diets trump healthful fat diets, such as the Mediterranean.